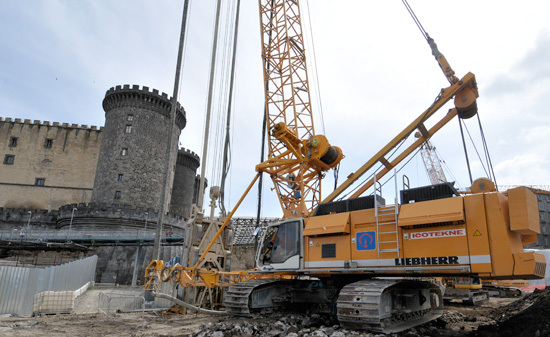 Structural technologies are required for the purpose of the structural consolidation of underground works, enabling the erection of bulkheads and diaphragms in any kind of terrain. 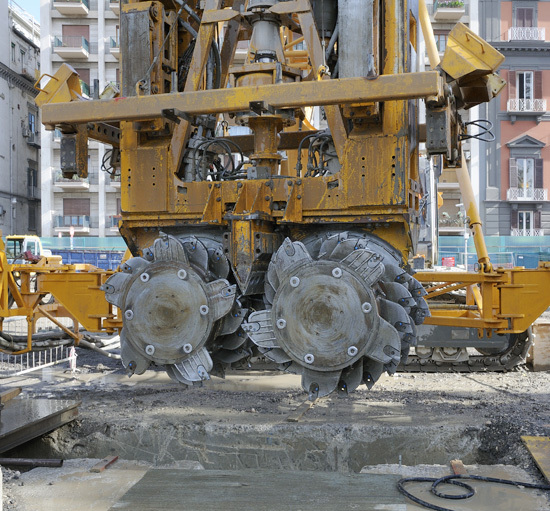 – Besides the traditional ‘grab bucket’ technique, this is used for more demanding requirements, such as breaking down materials or containing soil movements or deviations. 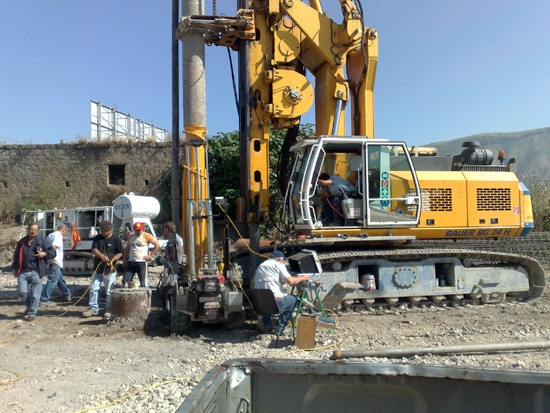 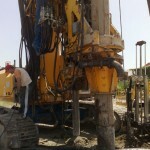 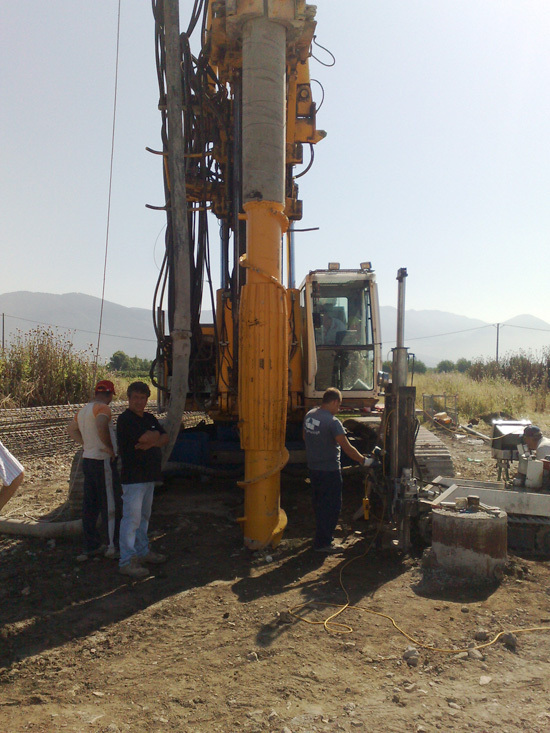 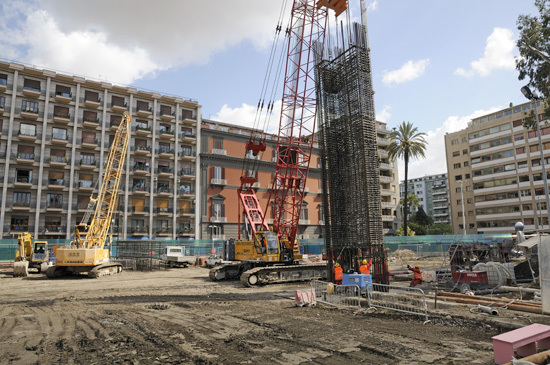 The digging is carried out through a reverse circulation drill suspended from an excavator with treatment of muddy debris in order to reuse any excavated liquids or fluids. 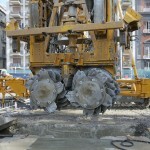 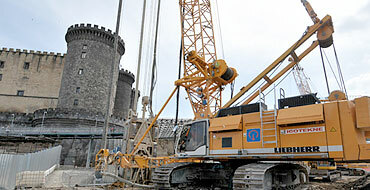 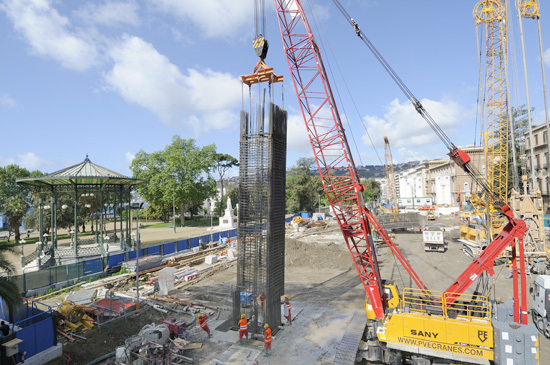 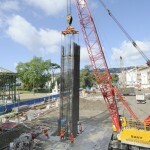 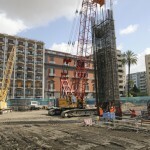 – In general, this technique is used to produce pile barriers, whose diameter varies between 400 and 1,600 mm, measured with the use of quick-setting mixtures or concrete. 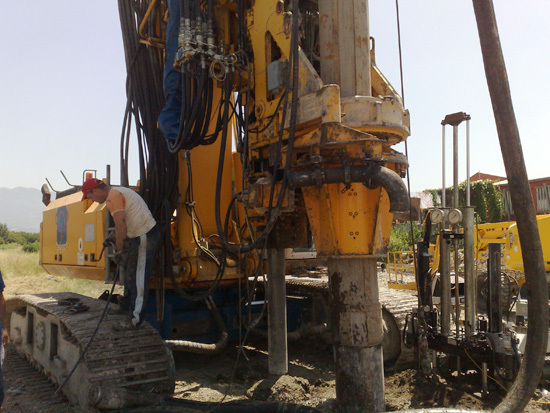 This type of wall is made up of poles willing to lower the pitch diameter and is held in two phases: the first phase performs a series of piles (odd series) blocks and willing to double centre distance; in the second stage, there is a series of intermediate piles (even) who come to intersect in piles in the first series and by removing some of these. 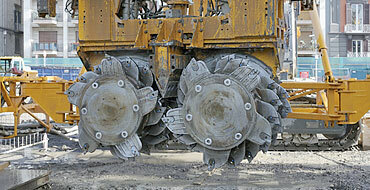 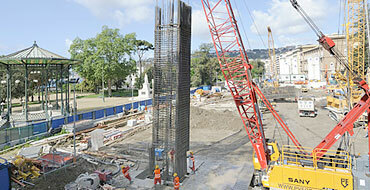 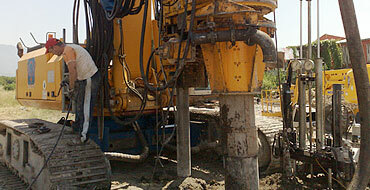 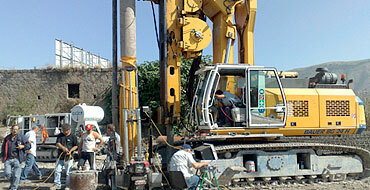 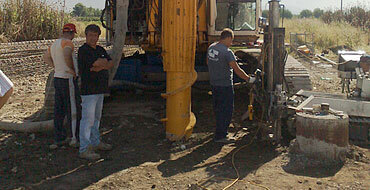 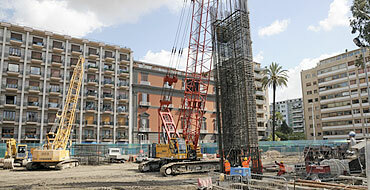 – These are piles whose execution requires a minimal soil removal as “displaced” by the use of a special tool.